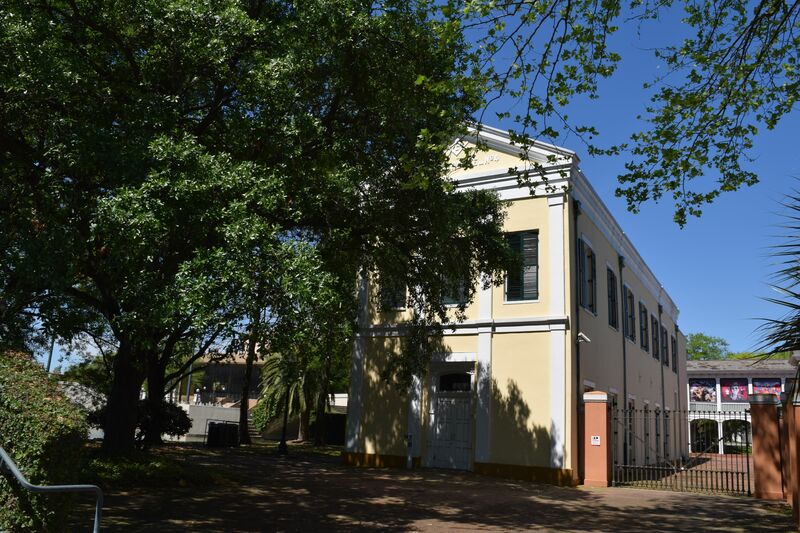 To visit this site, enter Armstrong Park at 801 N Rampart Street and once inside follow the path to the right, across the lagoon. The Perseverance Masonic Lodge No. 4, often called Perseverance Hall, is part of a complex that pre-dates Armstrong Park (and is not to be confused with Perseverance Society Hall in the Seventh Ward). 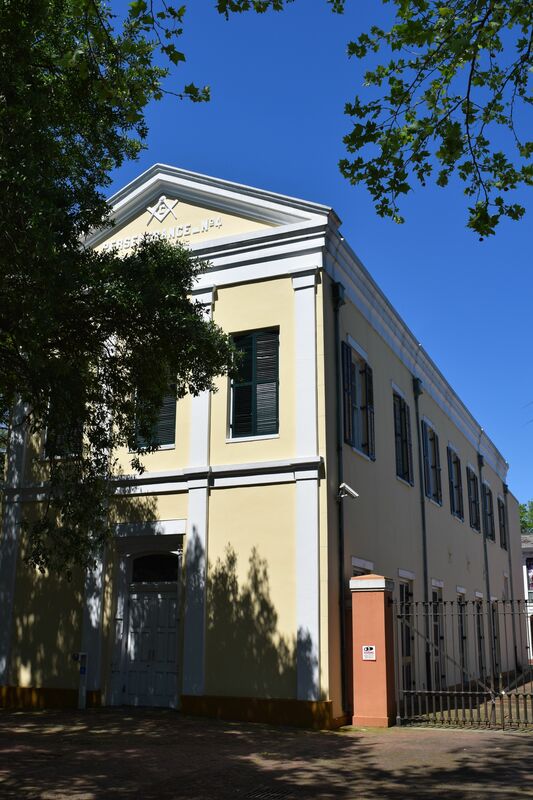 This Scottish Rite Lodge was chartered in New Orleans by refugees from San Domingue after the Haitian Revolution. The building was constructed in 1820 and incorporated additions in 1850, when it was at the corner of St. Claude and Dumaine Streets (a century later, Professor Longhair sang about seeing the Zulu King at this intersection in “Mardi Gras in New Orleans”). As masons were usually middle- and upper-class men, their buildings were larger and more substantial than benevolent society halls. 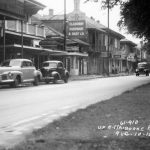 The first floor was rented out for public events to generate income, and the upper floor was used for lodge rites and dances, which included jazz bands. 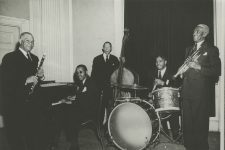 Though this was a predominantly white lodge, black musicians performed here. 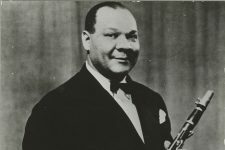 The legendary clarinetist and saxophonist Sidney Bechet played dances here as a youth, and riverboat captain Verne Streckfus claimed to visit the hall often in those years in search of African-American bands to play on his riverboats. When Armstrong Park was created in the 1970s, preservationists saved this building from demolition based on its importance to jazz history. 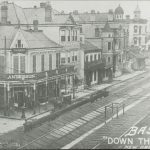 Today it is on the National Register of Historic Places. 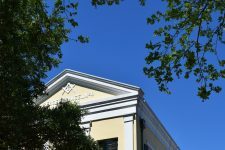 The New Orleans Jazz National Historical Park held music lessons for children here for a time after Hurricane Katrina, but the hall has been largely fallow in recent years. In 2018 the city reassumed control of the property from the National Park Service; redevelopment plans have not yet been announced. From WWOZ's Tricentennial Moments: Sidney Bechet makes his debut. 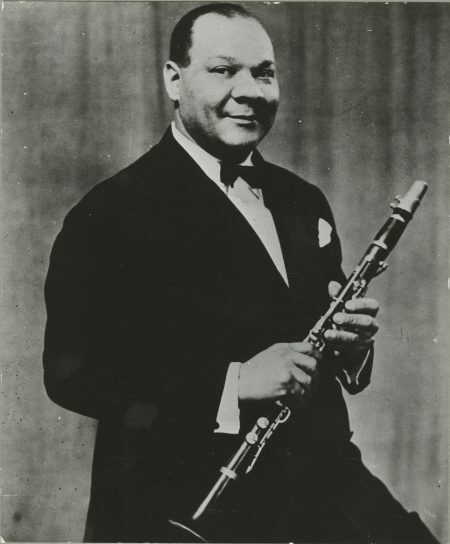 Sidney Bechet (1897-1959) at Cabaret Chez Florence, Paris, in 1928, at the height of popularity. Courtesy of the William Ransom Hogan Jazz Archive at Tulane University. 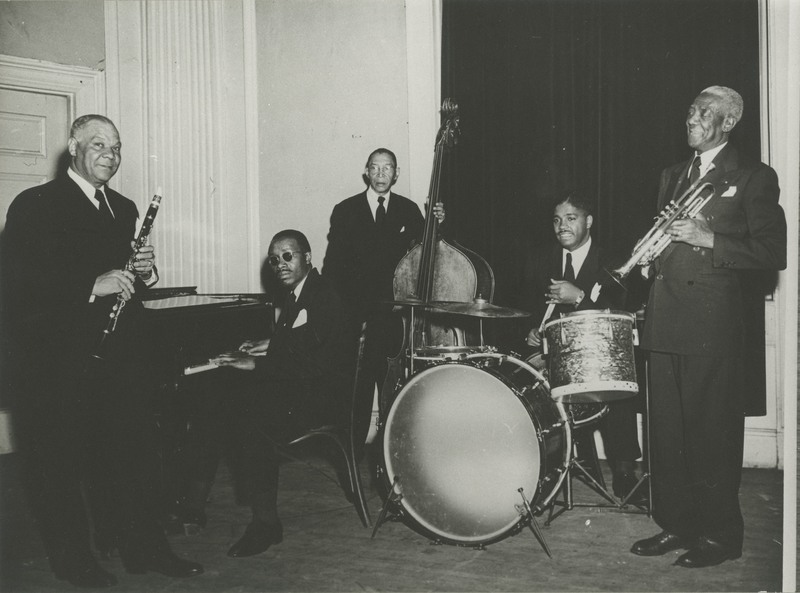 From the Savoy in Boston in 1945: Sidney Bechet, clarinet; Ray Parker, piano; Pops Foster, bass; Bunk Johnson, trumpet; George Thompson, drums.